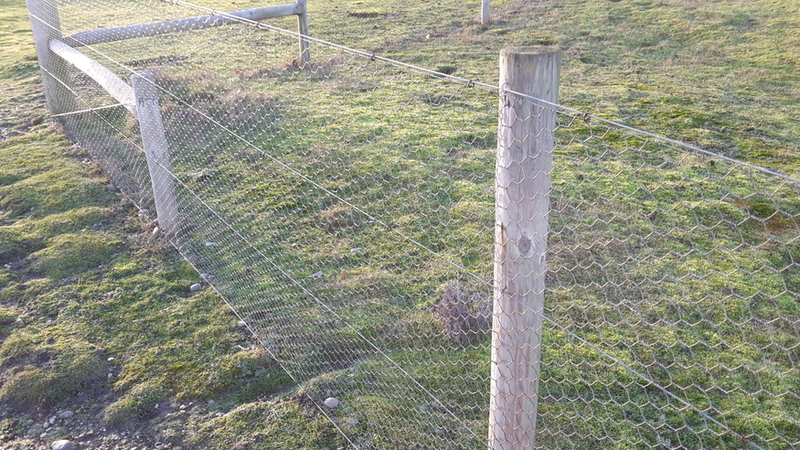 1.2m wide galvanised wire rabbit netting fencing. 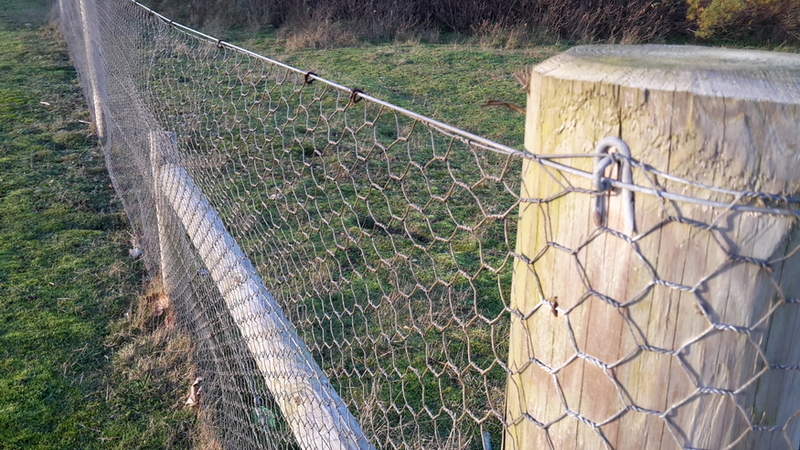 Manufactured from a <19 gauge galvanised steel wire with 31mm mesh hexagonal mesh holes. Used for rabbit fencing, garden fences and for protecting plants, crops, vegetable and fruit bushes from bird attacks. Easy to fix to fruit cages, fencing posts and frames. 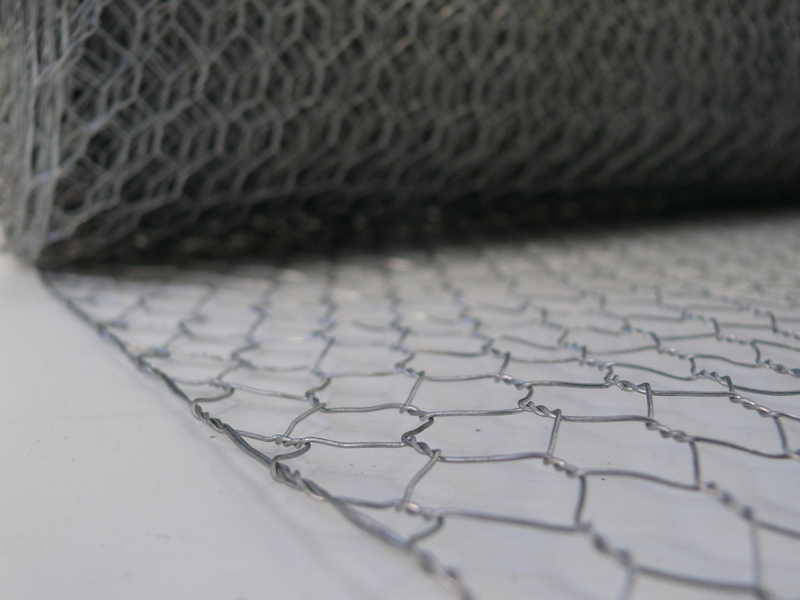 For other sizes of rabbit netting, please browse as we stock our standard grade rabbit netting in 600mm, 900mm, 1.05m and 1.8m wide alternatives. 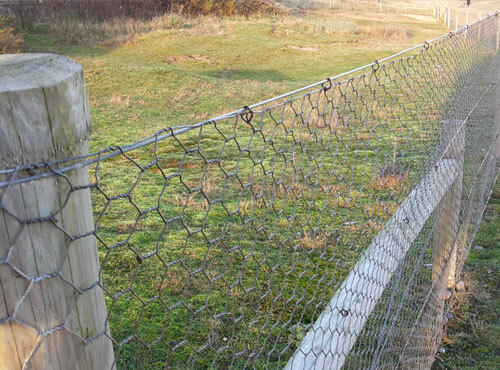 A thicker, heavy grade gauge wire netting is also available for commercial applications around farms, estates and livestock areas to control larger numbers of hare, rabbits and deer. We also stock an extensive range of galvanised steel fencing line wire and fixing nails. PLEASE NOTE: This product is OUT OF STOCK but we are expecting more on 31/05/2019. Please continue with your order and we will place on back order.